As experienced web designers, we know that even the best web design can't create sales by itself. But good design is critical if you want to sell on the web. In fact, nothing will make your potential customers abandon your site quicker than poor web design. If your website doesn't appeal to them visually, they won't hang around long enough to read your first headline. They're gone. And it's very likely they're never coming back. How do you know if your website design is hurting your sales? Here's a simple test. If you haven't done so already, add Google Analytics to your website. It's free. You can find the URL in our Resource section. If you see a high percentage of Bounces from your Home Page, that means people are abandoning your website from your Home Page. If they only stay for a few seconds before exiting, that's a good sign that your website's design needs to be improved. It's clean and uncrowded. There's lots of white space. Everything is there for a specific reason. Less is more. There is a specific direction and flow that your eye travels. The design tells you exactly where to look and when. Color and images are used well. Colors are used to affect mood. The color palette is limited. A few powerful images are better than many. Poorly designed websites use fonts that are too small or place text against dark or cluttered backgrounds. There are optimal fonts, font sizes, column widths and line heights that make reading from a computer screen easier and more appealing. It's easy to get around. The navigation is clear and obvious. You know exactly how to get the information you're looking for. There are no distracting animations, sounds or irrelevant images. Some website designs are artistically interesting but compete with the website's message. We call this design for design's sake. If you want your website to sell, you don't want this. 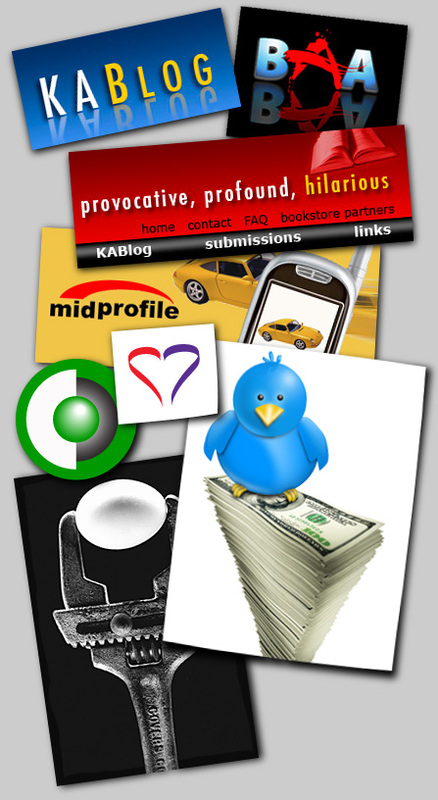 Leave the ego and personal expression for personal sites. If the purpose of your website is to generate sales or sales leads, then make certain every element on your website is there for a specific reason - to help move the sales process forward. Contact us today and see what good design can do for your business.